Durable and saving - Shatter-Resistant Tempered Glass and stainless steel will not rust or become damaged when you install. 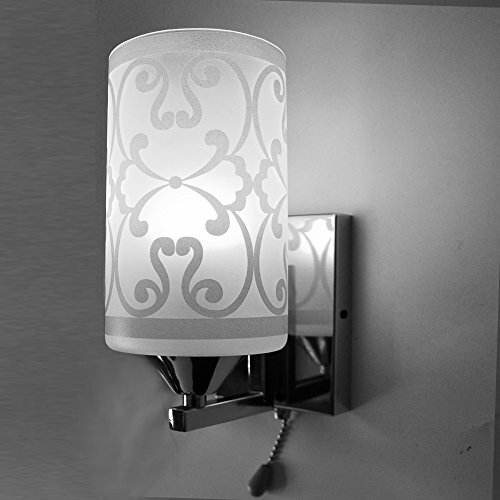 Pull Chain ON/OFF - wall/surface mounted and no wall switch required. Great for indoor lighting - The Square step light is designed for living room, bedroom, study room, dining room, hallway & other indoor lighting. If you have any questions about this product by Elitlife, contact us by completing and submitting the form below. If you are looking for a specif part number, please include it with your message.